As a homeowner, you need to ask yourself whether your home can stand up to the coming bad weather. You check out your furnace, seal out drafts from windows and doors, but what about your roof? Just as you prepare the rest of your house for severe weather, you need to consider the condition of your roof. Will your roof make it through another round of snow and ice, and the severe winds that blow during winter and can tear off shingles? Getting a roof inspection can identify current issues that could lead to all kinds of sorts of leaks and problems later. 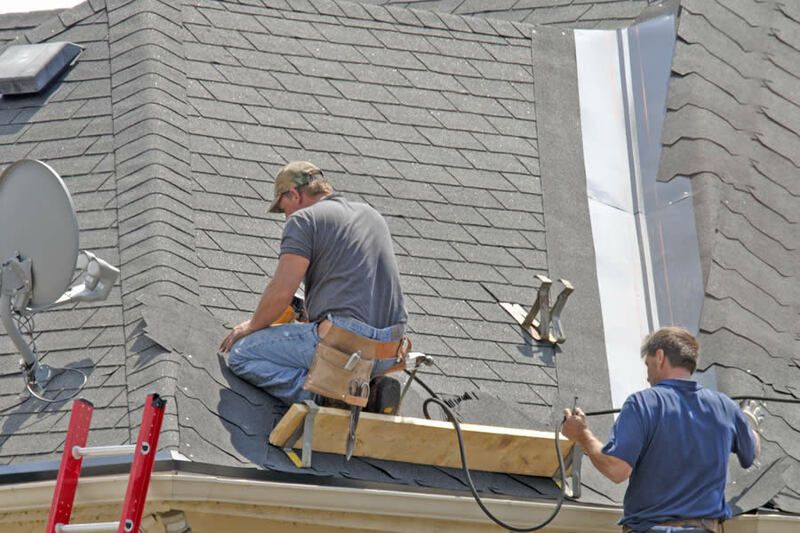 That’s why it’s important to contact Rapid Roofing professional roofing contractors in Ann Arbor, Michigan to help determine whether your roof just needs a repair or is past its useful life. We can put you in touch with a professional roofing inspector. Although you could get up on your roof and inspect it yourself, that’s usually not a good idea. For one, if you’re not up to the job, depending on the pitch of your roof, you could easily fall and get hurt. 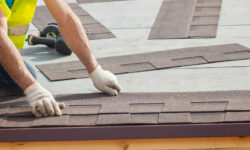 Second of all, if you’re not a trained roofing inspector, you may not know what to look for. That’s where A2Roofing can help. Are any shingles loose or showing excessive wear? Walking on your roof will make it easier to spot broken or worn shingles. The inspector will be looking in these areas for missing material or gaps where moisture could get in. How does your roof look up close? The inspector will also be watching for soft spots, which are typically a sign of rotting wood under the shingles. The main reason for inspecting a roof is to not only locate any current problems, but prevent future roof problems from occurring. And if there is a problem, it may be covered under your roof’s warranty. Is there something you can do on your own to ensure your roof is in good shape for impending bad weather? Yes. Inspect your roof’s drainage system. 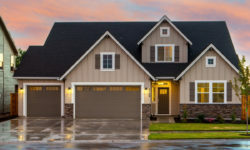 Take a look at gutters and downspouts. Are they attached well and at proper angles? Are they free of leaves and other debris? Is there a large amount of shingle granules in your gutters? That could be a sign of a worn out roof. Examine your home’s interior space. If you can get into the attic space under your roof, do so. There you’ll be looking for signs of moisture, whether actual leaks or stains from water damage. You may even spot rotting wood. If you can’t get into that space, check the top floor’s ceiling for signs of moisture or water damage. Look for signs of animal damage. If you’ve heard noises overhead at any time, you may find evidence that you had unwanted guests above your ceiling. If you find such damage, hopefully the culprits are long gone. If you can get into the attic space under your roof, do so. There you’ll be looking for signs of moisture, whether actual leaks or stains from water damage. Keep leaves and other debris off your roof. If you have trees near your home, make sure leaves don’t pile up on your roof. They can trap moisture and not only discolor shingles (if your shingles are light in color), but lead to that rotting wood underneath. A few leaves aren’t usually a problem. It’s when a large amount remain on your roof for an extended time, especially when you add on snow. Now is the time to inspect your roof to find out if it’s ready for severe weather. Call Rapid Roofing, roofing contractors in Ann Arbor, Michigan to schedule a roof inspection. It’s the best way to determine if your roof just needs a repair or you need a new roof in Ann Arbor MI. You surely don’t want to find a leak in your ceiling during a holiday dinner!